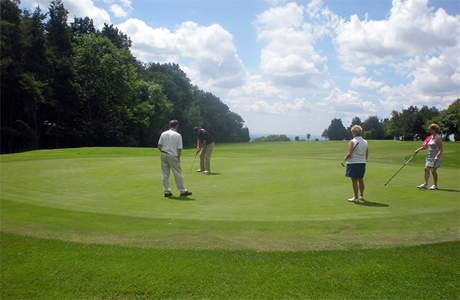 Stinchcombe Hill is a challenging course set on the southern edge of the Cotswold Escarpment. Founded in 1889 it was re-designed by James Braid. An excellent test for all handicaps but regardless of how well you play, you will enjoy the views. 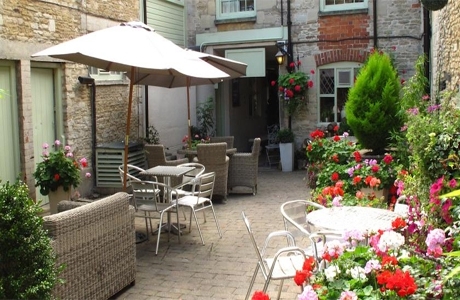 Two courses set high on the rolling Cotswolds. The Cherington Par 71, 6433 yds has wide rolling greens and links characteristics and served as a regional qualifying course for The Open. 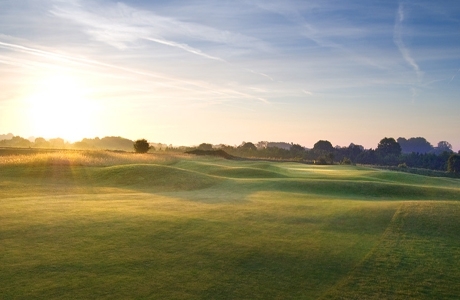 The Avening Par 70, 6311 yds features lakes, trees and tricky bunkers. 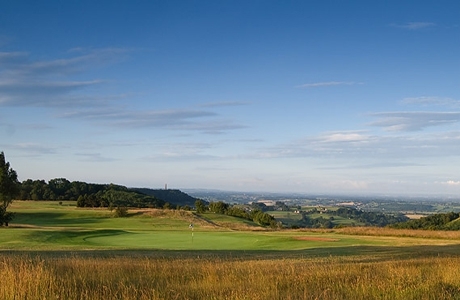 Cotswold Edge Golf Club is a picturesque golf club loacted in South West England on the edge of the Cotswolds. Par 71, 6,170 yds, the front 9 is a traditional parkland layout while the back 9 although shorter, is a good test for every golfers iron play.